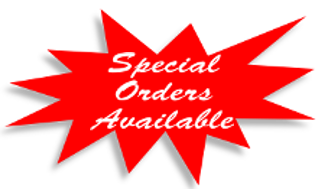 Western Wear & English Riding Gear Coupons! 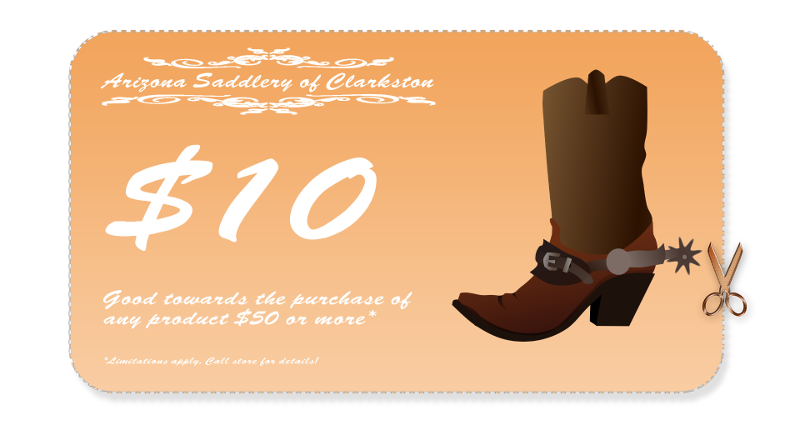 Download and print these coupons for use at the Arizona Saddlery of Clarkston store. Some limitations may apply.